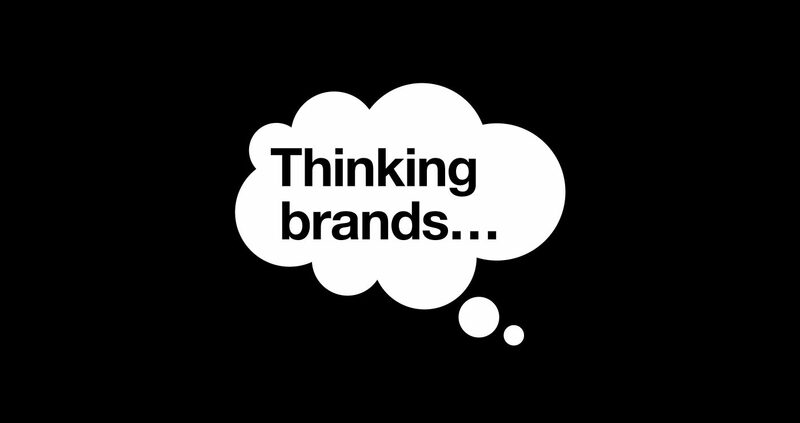 Brand thinking is at the heart of everything we do – ensuring we get it right first time and great return on investment. We use our extensive wisdom to inform the planning process and ensure the visual articulation is fit for market. Our aim is to ensure brand alignment across all media channels and deliver success.